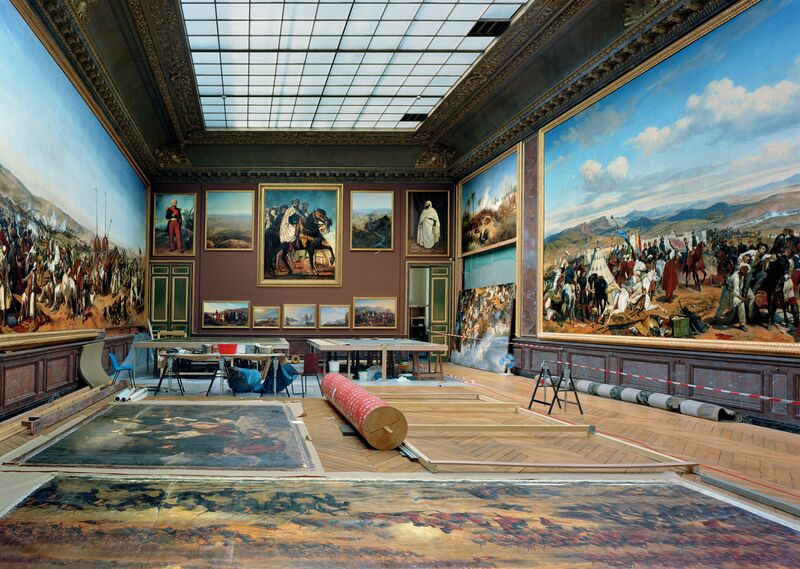 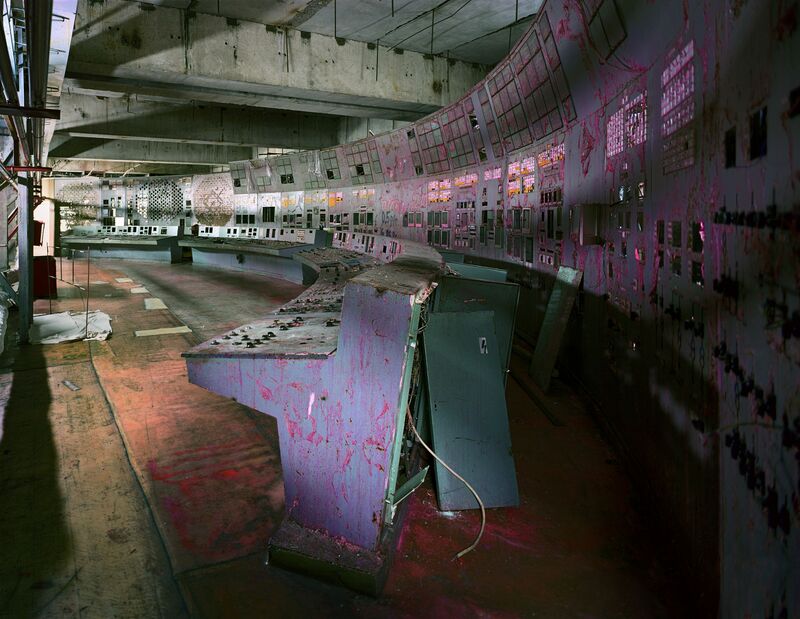 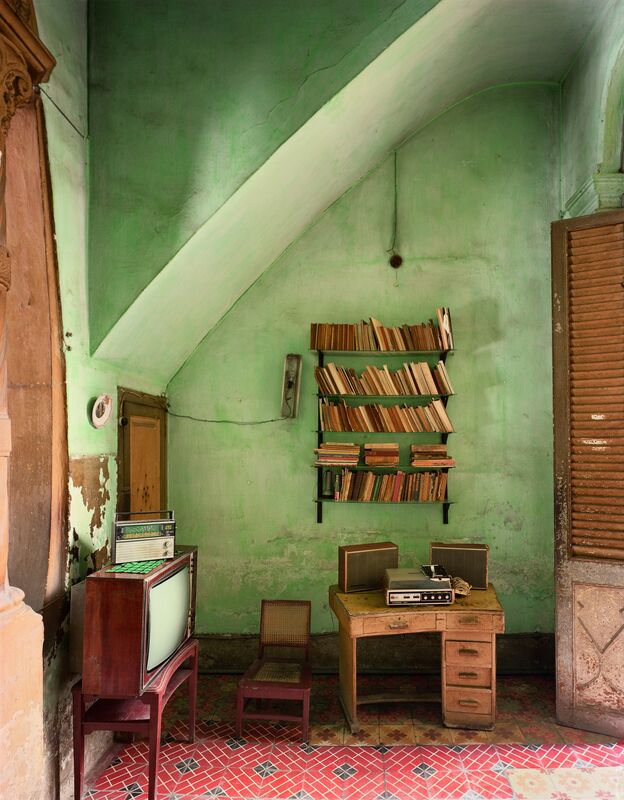 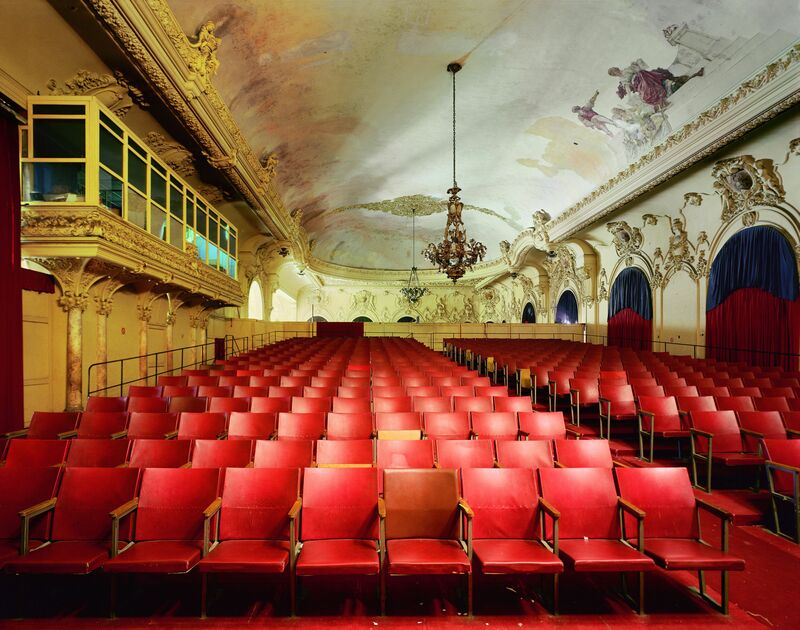 Robert Polidori (*1951 in Montreal) ranks among the most famous photographic artists in the field of architecture. 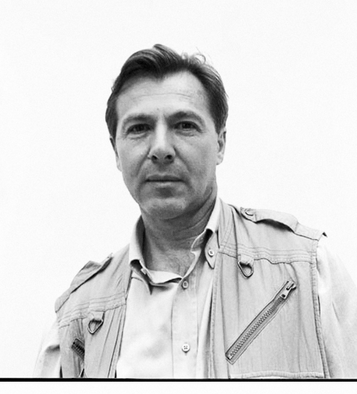 Comprehensive photo reportages for magazines such as »The New Yorker«, »Architecturial Digest«, »Geo« or »Vanity Fair« established his international success, that has been honored officially by prizes like Deutscher Fotobuchpreis or the Alfred-Eisenstaedt-Award. 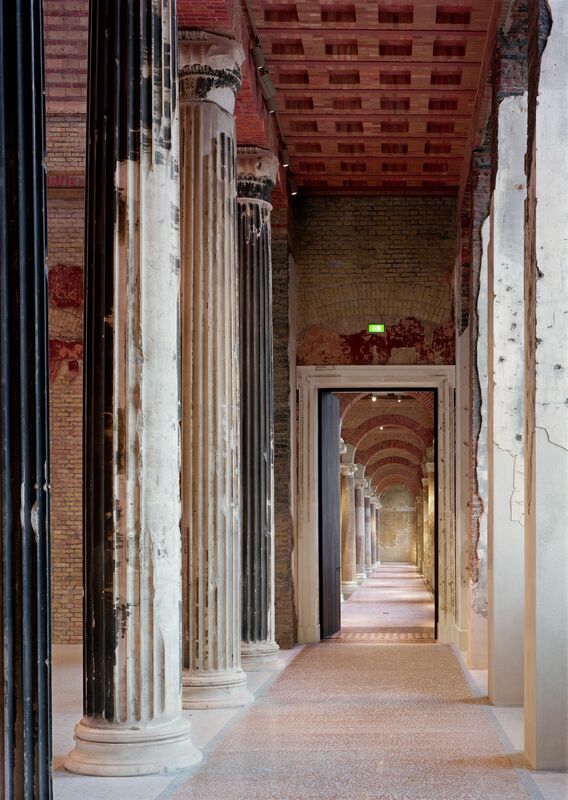 Robert Polidori’s works have not only been displayed in numerous galleries but have also been exhibited in internationally prestigious museums such as the Metropolitan Museum of Art in New York, the Musée d’Art Contemporain de Montréal and the Martin-Gropius-Bau in Berlin. 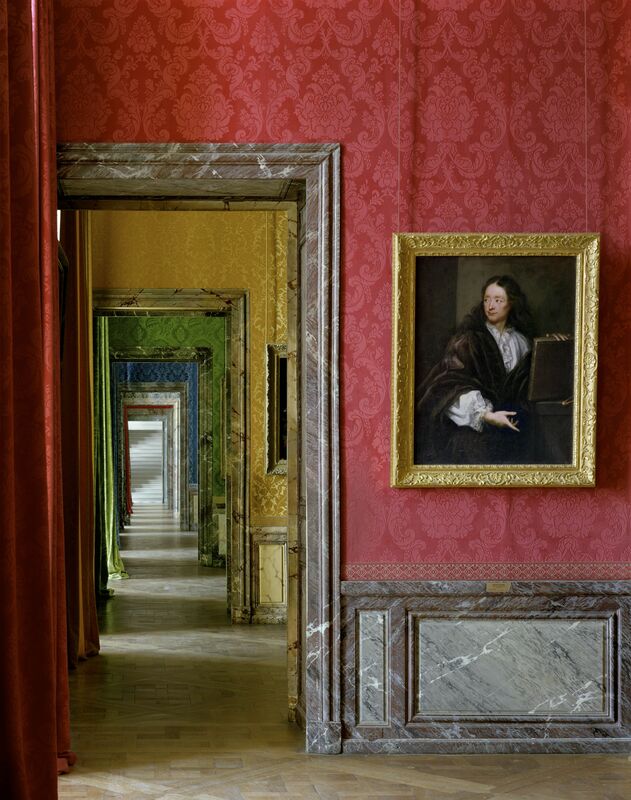 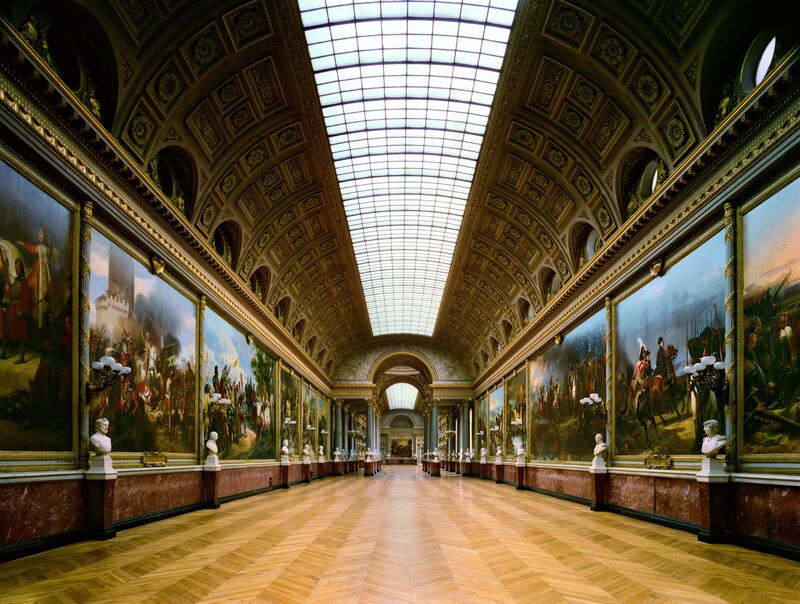 Moreover, a large number of publications of Robert Polidori’s extensive work has been released, among others the illustrated three-volume book »Parcours Muséologique Revisité« including the monumental photographical documentation of the Palace of Versailles, which has been honored with Liliane Bettencourt Prix de la Photographie.